[toc]Cardiovascular disease means diseases related to the heart and can be life risking. Cardiovascular disease includes a number of conditions affecting the structures or function of the heart. Taking care of the cardiovascular system is very important to live a healthy life. It becomes more important to take prior care and prevention in these diseases because they are known to be the leading cause of death in humans. Knowing the heart, its functions, your heart condition and other factors help you keep yourself healthy aware. Dysfunction of any part of the heart can lead to cardiovascular disease. Cardiovascular disease include varied diseases of the heart like coronary artery, heart attacks and strokes, failure of the heart, disease of the heart valve, pericardial disease and many more. These diseases are more common among people with faulty lifestyle and after the age of forty. One disease if untreated can lead to another disease and cause heart failure in the final stage. 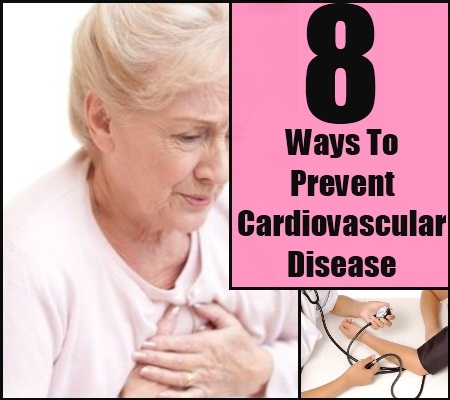 It is very important to prevent all types of cardiovascular diseases so that one does not have to undergo surgeries and other strict restrictions later on. Here are some prevention ways. Use of tobacco is harmful for the heart. Not being addicted to tobacco is one of the biggest prevention of cardiovascular diseases. If one smokes then he/she needs to reduce smoking and later quit smoking and if one is not into smoking then should not start it. Passive smoking is equally harmful. Even if you do not smoke but is always with people who smoke then you are equally susceptible to cardiovascular disease. Smoking or using tobacco is one of the most significant risk factors for developing diseases related to the heart. Chemicals found in this product can permanently damage the heart and also affect the blood vessels, that narrows the arteries and should be quitted immediately. 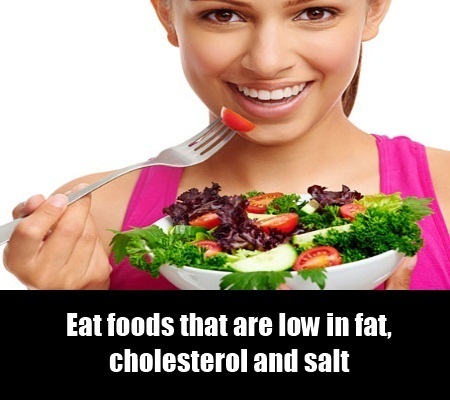 Eat foods that are low in fat, cholesterol and salt. A diet rich in fresh fruits, green vegetables, whole grains and dairy products that are low in fat, which can help protect your heart should be taken regularly. Beans, other low-fat sources of protein and certain types of fish also can reduce your risk of cardiovascular disease. Limiting certain fats you eat also is important. Saturated and fats like trans fat triggers the risk of coronary artery disease by raising blood cholesterol levels and should be consumed in minimal quantity. Omega-3 fatty acids, a type of polyunsaturated fat, may decrease the risk of heart attacks as well as protect against heartbeats that are irregular and lower blood pressure. Omega-3s are present in small amounts in flaxseed, walnut oil, soybean and even in canola oil, and they can also be taken in form of supplements. Regular exercise prevents cardiovascular diseases to a large extent. 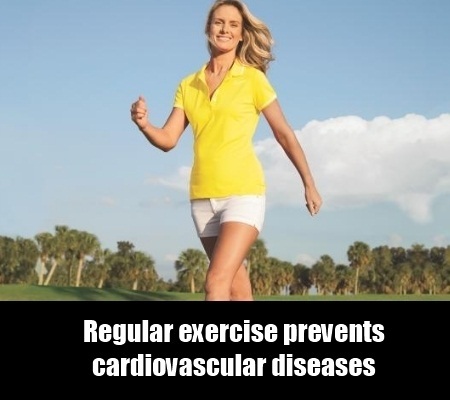 Exercise keeps the heart active and healthy. Physical activity helps control the body weight and can reduce the chances of developing other conditions that may put a strain on the organ, such as high levels of blood pressure and cholesterol as well as diabetes. It also manages stress, which may be a significant factor in cardiovascular diseases. Any form of exercise can be taken up by individuals to prevent heart diseases. It could vary daily or could be any form of outdoor sport or dance form. The main criteria should be burning of fat and feeling healthy. 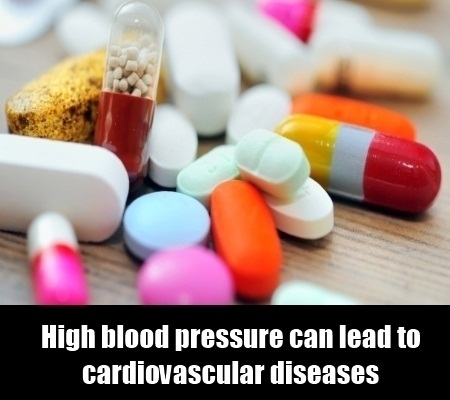 High blood pressure can lead to cardiovascular diseases. It must be controlled to prevent heart diseases. If one has high blood pressure then he/she needs to control it with the help of medication and lifestyle changes required for controlling it. Even if the range of blood pressure comes to normal after medication, medicines should not be stopped because otherwise it may shoot up anytime and cause severe damage to the heart. People who do not have high blood pressure should also get regular blood pressure checked for being aware of the chances of you developing it. As important is to check your cholesterol levels as is the blood pressure. Regular yearly cholesterol check should be done after the age of thirty and even before if you are in a risk of developing high cholesterol levels. 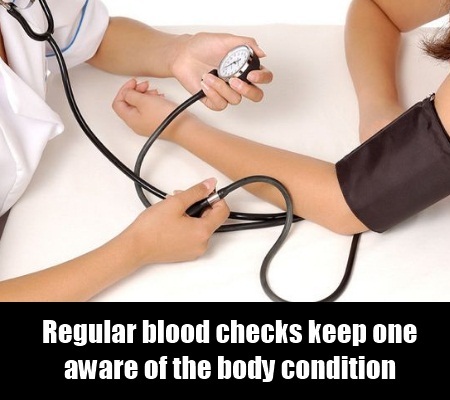 Regular blood checks keep one aware of the body condition and make a person conscious about the steps to be taken in time before the problem goes outside hand. If cholesterol level is not in control, frequent check is required as compared to if levels are under control. Also cholesterol can be maintained with medication and healthy food habits along with physical activity. Individuals having diabetes are more prone to develop cardiovascular disease than ones not suffering from it. Diabetes can be controlled through various measures. Among which regular sugar testing is of utmost importance. One can check fasting blood sugar levels every week if you are suffering from diabetes. It is essential to eat diabetic friendly food to control diabetes and visit doctor periodically as required. 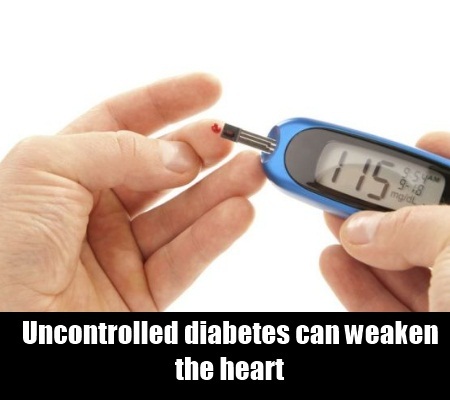 Uncontrolled diabetes can weaken the heart and lead to heart problems. Do not neglect it control and steps required to control it. 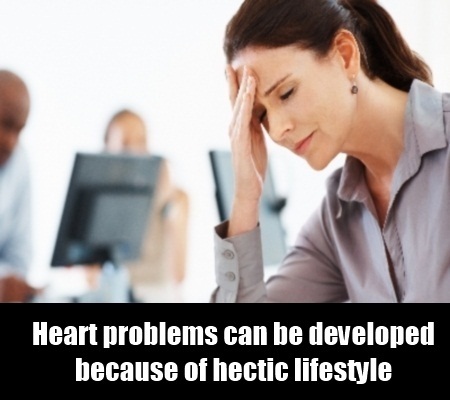 Heart problems can be developed because of hectic lifestyle, no peace and immense stress. One should be happy and stress free to prevent heart disease. People who tend to be tensed about small things in life are more susceptible to heart problems. Laugh, relax and take regular holidays to prevent cardiovascular disease. Good amount of sleep everyday is also required by everyone to remain healthy and avoid stress. Lack of sleep can develop more level of stress than otherwise. Alcohol drinking has no benefits. It only causes damage to body functions and makes individuals more addicted to it. Restricting alcohol intake to very small quantities is a factor that can prevent cardiovascular disease. 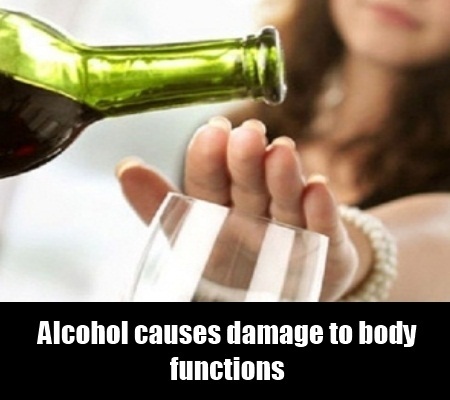 If someone drinks heavily then he has more chances of developing heart problem in life. The less you drink the fitter and healthier your heart is. Youngsters should be made aware of bad effects of drinking so that they do not take up drinking and also adults should not drink in front of children because they learn from their elders.